Android isn't hurting for endless runners, but at this point, most of them don't bring anything new to the table. 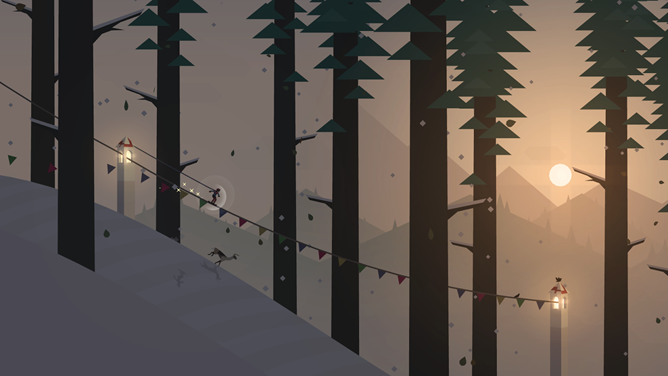 That can't be said of Alto's Adventure, a new iOS port from prolific publisher Noodlecake and developer Snowman. What it lacks in revolutionary design it makes up for in pure, dripping style: everything from the pastel coloring to the shifting weather to the smooth 2D animations oozes with careful design. 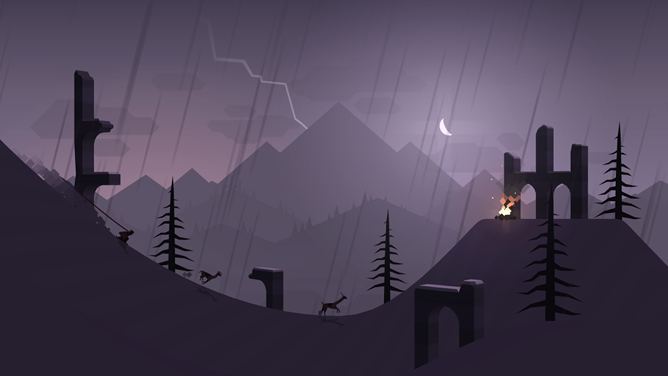 If you're tired of a never-ending parade of "retro" 8-bit games on mobile, Alto's Adventure might just be the cure. The gameplay itself isn't all that interesting. 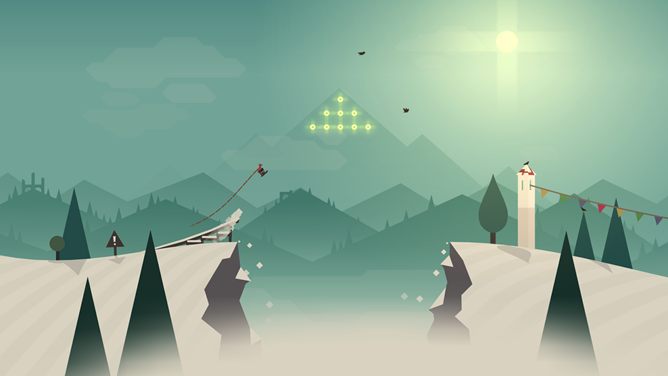 Your player character snowboards down a gently-sloping mountain, chasing llamas, grabbing coins, jumping over rocks, and grinding on improbably load-bearing bunting. You gain extra points by flipping with the one-touch control scheme, avoiding a wipeout by landing board down. 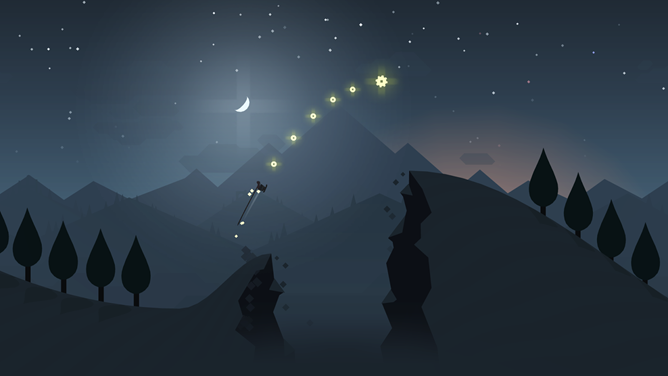 It's pretty standard, but the atmosphere (and the lack of any real challenge) almost puts Alto's Adventure into the nebulous "zen" category. Alto's Adventure is a free-to-play game, with all that that entails, but it isn't particularly annoying about it. Coins can be spent on extending a failed run, but players also have the option to watch an ad. Coins can also be spent on various power-ups. At the moment there's only one in-app purchase, a $4 option to double your coin intake.